Alright, last Ireland photo for a while (p1 and p2). 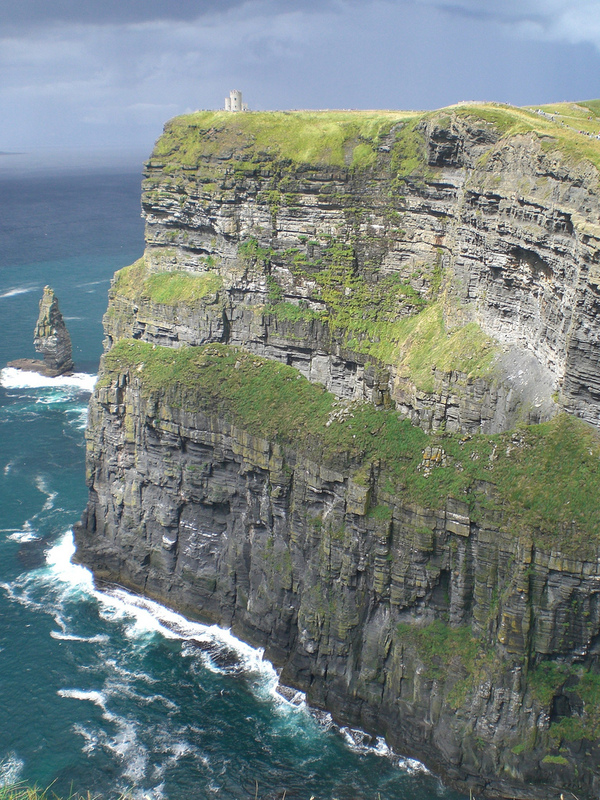 If O’Brien’s tower is 22 ft tall, how tall are the Cliffs of Moher? The most useful (is it?) topic in math: proportions.